31m2. 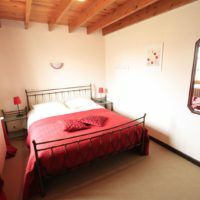 The room can be converted into a family room for 2 adults and 2 children (12 years maximum). 23 m2. 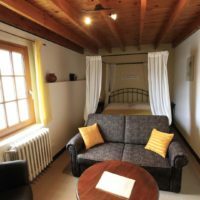 The room can be converted into a family room for 2 adults and 2 children (12 years maximum). 16m2. 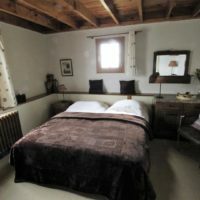 Room for 2 people with view on the courtyard and the village. 20 m2. 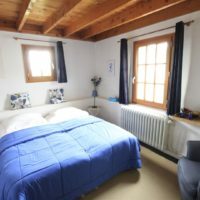 Room for 2 people with view on the garden and the surrounding puys.